Shop online for 134 snap tite plastic models at discounts up to 49%. Vehicles is the most popular of the 6 snap tite plastic models categories, then Aircraft / Spacecraft, and Figures. Revell-Monogram is ranked #1 out of 14 snap tite plastic models manufacturers, followed by Pegasus Hobbies, and AMT/ERTL. 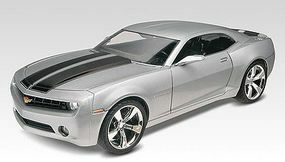 This is a 1/25 scale Camaro Concept Car Snap-Tite Plastic Model Kit from Revell. Suitable for Ages 10 & Older, Skill Level 1-Easiest. 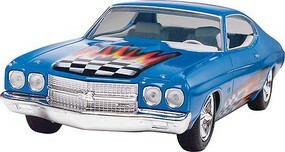 Assemble a 1970 Chevelle SS 454 with this 1:25 Scale Plastic Model Easy-Kit from Revell Suitable for Ages 8 & Older. 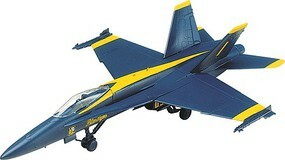 This is a 1/72 F-18 Blue Angels Hornet Plastic Airplane Model Kit. This Revell-Monogram SnapTite kit is for level-1 modelers, ages 8 and up. 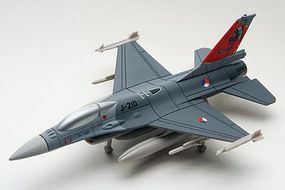 Assemble an F-16 Fighting Falcon with this 1:100 Scale Plastic Model Easy-Kit from Revell-Monogram Suitable for Ages 8 & Older. 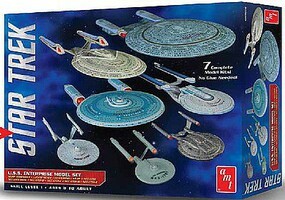 This is the 1/2500 Scale Star Trek USS Enterprise 1701-D (Clear Edition) Plastic Model Kit from AMT. Suitable for Ages 10 & Older. 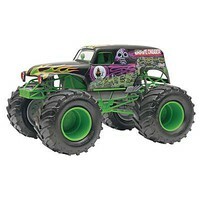 This is the 1/25 Scale Grave Digger Monster Jam Truck Snap Tite Plastic Model Truck Kit by Revell-Monogram. 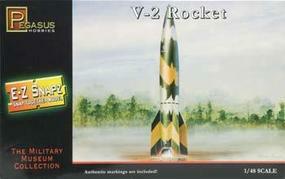 This is the 1/48 Scale Snap Tite Plastic Model Aircraft Kit of the E-Z Snapz V-2 Rocket by Pegasus Hobbies. Suitable for Ages 8 & Older. This is the 1/25 Scale Ford Expedition Police SSV SnapTite Model Kit by Revell. Suitable for Ages 8 & Older. Assemble an F-15 Eagle with this 1:100 Scale Plastic Model Easy-Kit from Revell-Monogram Suitable for Ages 8 & Older. This is the 1/25 Scale Chevy Impala Police Car SnapTite Plastic Model Kit from Revell. Suitable for Ages 8 & Older. This is the 1/50 Scale Star Wars Resistance X-wing Fighter(TM) - Predecorated SnapTite Max Model Kit by Revell. Suitable for Ages 8 & Older. This is the 1/25 Scale Humvee SnapTite Model Kit by Revell. Suitable for Ages 8 & Older. This is a 1/72 A-10 Warthog Plastic Airplane Model Kit. 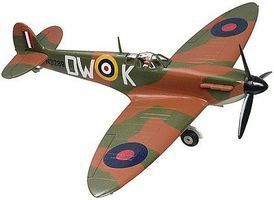 This Revell-Monogram SnapTite kit is for level 1 modelers, ages 8 and up. This is the 1/25 Scale 2015 Mustang GT Plastic Model Kit from Revell. Suitable for Ages 12 & Older. This is the 1/25 Scale 2015 Yellow Mustang GT Snap-Tite Build & Play Plastic Model Kit by Revell. Suitable for Ages 6 & Older. This is a Harrier GR7 1:100 Scale Plastic Model Easy-Kit from Revell Suitable for Ages 8 & Older. This is the 1/48 Scale Snap Tite Plastic Model Aircraft Kit of the E-Z Snapz Messerschmit Bf-109E4 by Pegasus Hobbies. Suitable for Ages 8 & Older. This is the 1/25 Scale Snap-Together 1966 Batmobile Plastic Model Kit from Polar Lights. Suitable for Ages 10 & Older.